A legend of the stage and screen, Ben Vereen is best known for his iconic role as Chicken George in the ground breaking television miniseries, Roots. A Tony Award winner for his renowned performance in Broadway’s “Pippin”, Ben has gone on to starring roles in Wicked, Chicago, Jesus Christ Superstar and Hair. His personal life, however, was a different matter – “I lived a life of delusion and false happiness without dealing with reality before becoming sober”. 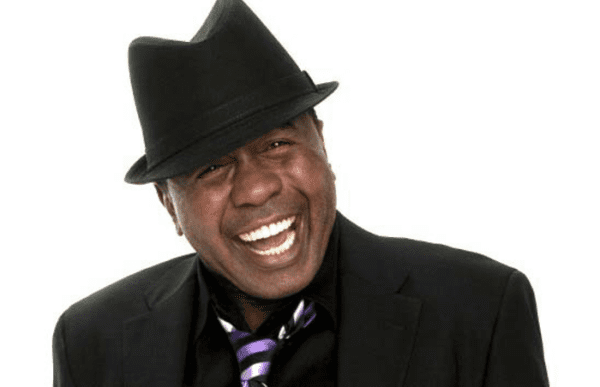 Ben is currently touring his one man show, An Evening With Ben Vereen, dazzling audiences throughout the United States, Europe and Abu Dhabi. Ben has been headlining performing arts centers and symphonies across the country, sometimes with a trio or as many as 60 musicians accompanying him. A Tony Award winner for his renowned performance in Bob Fosse’s Pippin, Ben has gone on to solidify his place among Broadway royalty, with starring roles in such Broadway productions as Wicked, Fosse, Chicago, Jesus Christ Superstar, Hair, Jelly’s Last Jam, Grind, A Christmas Carol and I’m Not Rappaport. A legend of the stage and screen, Ben is probably best known for his iconic role as Chicken George in the ground breaking television miniseries Roots. He has also guest starred on the television shows How I Met Your Mother, Grey’s Anatomy (Prism Award), Tyler Perry’s House of Payne, Law & Order: Criminal Intent. Ben continues to share his inspirational story to help others overcome obstacles and find their way to sobriety.